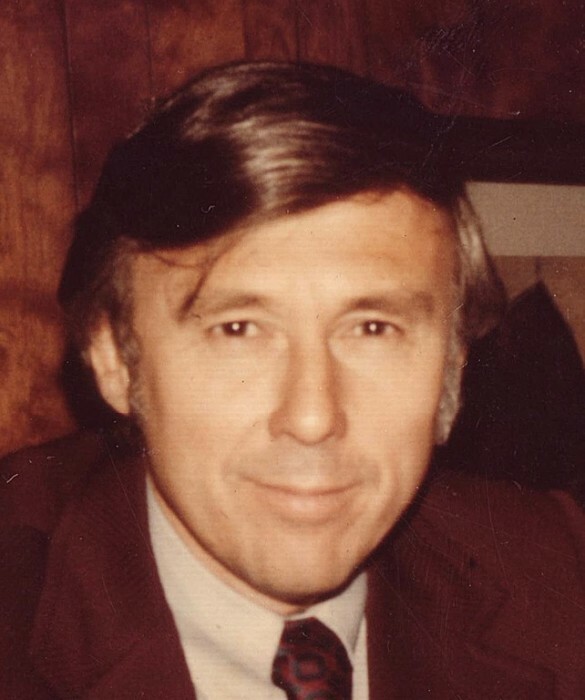 Thomas C. Weiland, age 87, of Appleton, passed away on Friday, April 5, 2019. Thomas was born in Appleton on July 29, 1931 to the late John and Mary (De Bruin) Weiland. At the age of 16, he moved to Washington D.C., attended the U.S. Capitol Page School, and became a page for Senator Joseph McCarthy. He returned to Appleton and met Kathleen Flanigan. They married in September 1956 and had four children. Thomas provided well for his family as owner of a successful flooring business. The family resided on the north side of Appleton. Tom enjoyed several other interesting entrepreneurships, retired, and eventually moved to Florida where he did volunteer work for several organizations. He returned to Appleton in 2014 to spend time with his family. 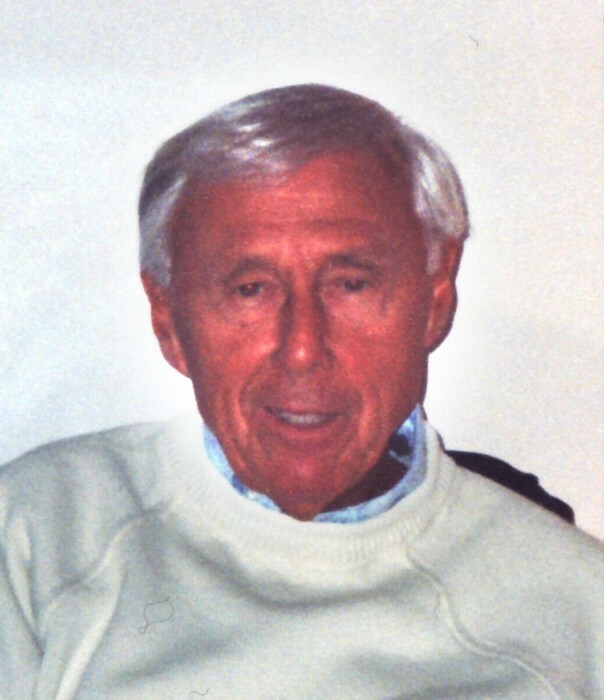 Throughout his life he enjoyed golf, fishing, investing, gardening, thrift stores, and playing cards. He had many special companions through the years. six grandchildren: Erica (Phil Yingling) Bauer; Tanya (Matt) Lenzner; Katie (Eric) Treager; Beth Spoehr; Alex (Logan Mitchell) Weiland; Michael Weiland; and 7 great-grandchildren. Special thanks to the staff at Grand Horizons Assisted Living and Compassus Hospice Care. A memorial service for Thomas will be held at 1:30 PM on Friday, April 12, 2019 at Valley Funeral Home with Fr. Adam Bradley Officiating. Visitation will be held Friday at the funeral home beginning at 11:30 AM until the 1:30 PM service.